Frank Agnello, grandson of mob boss John Gotti, was arrested by Suffolk County police in November 2006 and charged with misdemeanor possession of morphine and OxyContin. The 16-year-old mumble-mouthed star of the reality TV show 'Growing Up Gotti' was stopped by cops after the 2006 Chrysler Pacifica he was driving ran a stop sign. 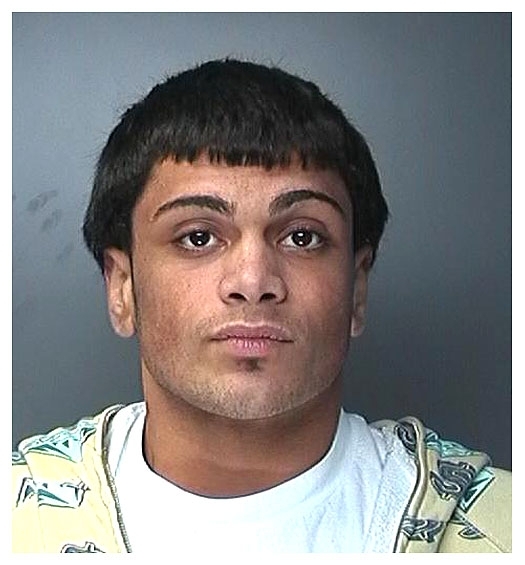 He was booked, along with two others in the SUV into a Long Island lockup, and was given a desk appearance ticket. Submitted by RicardoCabeza on Sat, 2010-08-07 16:50. Son you need to get your money back from whoever did that to your hair.